Home World Religions Hinduism Was Jesus’ Death & Resurrection Copied From Krishna? 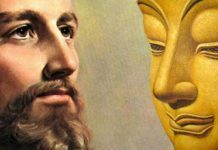 Was Jesus’ Death & Resurrection Copied From Krishna? 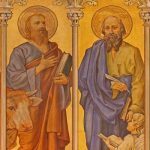 By Mikel Del Rosario| What would you say if someone told you the Gospel accounts of Jesus’ death and resurrection were copied from earlier pagan stories? Over 100 years ago, a guy named Kersey Graves talked about Jesus and Krishna. He said Jesus wasn’t unique among religious figures. Fans of his work were convinced the Hindu figure Krishna wasn’t just a dying and rising god but a crucified savior, too. Maybe you haven’t heard this exact challenge about Jesus and Krishna before. 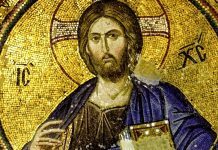 But the idea that Jesus’ story was ripped off older pagan myths comes up over and over again in conversations about world religious literature. 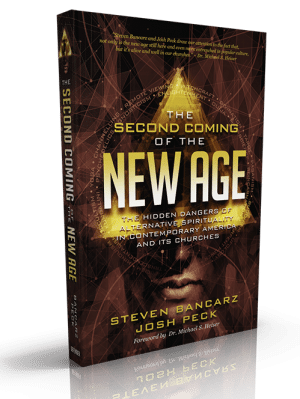 I teach a World Religion course at William Jessup University and recently got a chance to collaborate on this topic with my friend Daniel Lee, who is currently studying Christian Apologetics under another friend from my Biola days, Dr. Sean McDowell. In this post, we’ll show you how comparing the story of Krishna with the biblical accounts of Jesus show that Jesus’ death and resurrection wasn’t copied from Hinduism. First, we’ll compare the story of Jesus’ death to the story of Krishna’s death. Was Jesus’ death copied from Krishna? Then, we’ll compare the idea of resurrection in each of these stories. Was Krishna really a crucified savior? Was Jesus’ death copied from Krishna? 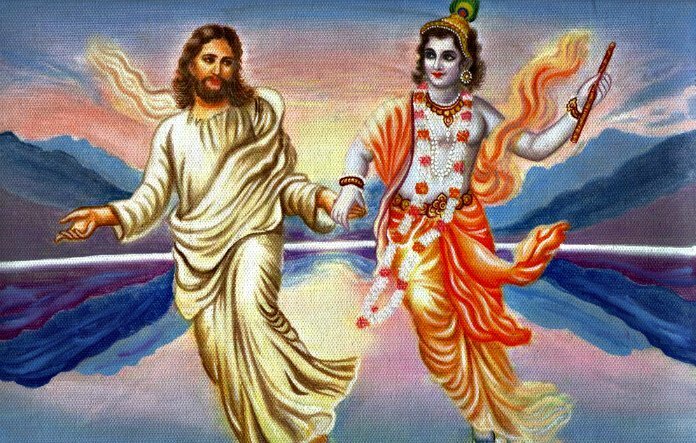 Let’s compare Jesus and Krishna. In The World’s Sixteen Crucified Saviors, Graves wrote that Krishna was crucified between two thieves (p. 140). But no Hindu text says Krishna was crucified at all! Still, some wonder if there’s a parallel between the way Jesus and Krishna died. They’ve heard that long before Jesus’ death, there was an old Indian myth about the Hindu god Krishna being pierced and resurrected. Really? It does sound curious when you put it that way. 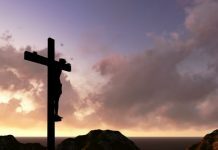 After all, Christians link Isaiah 53:5 to Jesus’ death by crucifixion: “But he was pierced for our transgressions…with his wounds we are healed” (Compare this with 1 Peter 2:24). But here’s the thing: All things can seem similar if you ignore the differences! Read for yourself what the Indian epic-poem called the Mahabharata (Book 16: Mausala Parva) says about Krishna. He wasn’t crucified. Instead, he got shot in a hunting accident! Yes, Krishna was pierced. But he was pierced by an arrow when he got shot in the foot! Krishna wasn’t crucified. And he certainly wasn’t crucified between two thieves! So was Jesus’ death by crucifixion copied from Krishna? Nope. Turns out, there’s no crucifixion in the Krishna story at all. We just don’t see a meaningful parallel between Jesus and Krishna in this regard. What about Graves’ idea that Krishna was a resurrected savior? 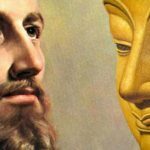 Was Jesus’ resurrection copied from Krishna? We could be wrong about this, but it’s not clear that Krishna actually died when Jara shot him in the foot. If he didn’t really die, he couldn’t have been raised from the dead. But let’s give Graves the benefit of the doubt and say Krishna died when he got shot in the foot and somehow came back to life right after getting shot. There’s still no meaningful parallel with Jesus’ resurrection. According to the earliest Christian sources, Jesus was buried and his tomb was discovered empty by his women followers three days later. 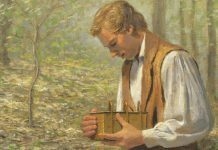 Over a period of 40 days, he convinced individuals and groups that God raised him from the dead before ascending to heaven. This is totally different from the Krishna story. But more importantly, Christians link Jesus’ death and resurrection with the possibility of forgiveness of sin and eternal life. In contrast, no Hindu text links the Krishna scene to the possibility of human beings attaining forgiveness of sins or attaining eternal life. In what sense, then, was Krishna a savior? So was Jesus’ resurrection copied from Krishna? No. It’s not clear that Krishna was resurrected in the myth and no Hindus link Krishna’s hunting accident with forgiveness of sins or eternal life. People who want to force a parallel say Jesus and Krishna were both pieced and raised from the dead. But again, almost anything can seem similar if you ignore the differences! The key point of the Gospel story is that God used Jesus’ resurrection to validate his divine claims. Interestingly, the earliest critics of Christianity never said Jesus’ story was ripped off from Hinduism. 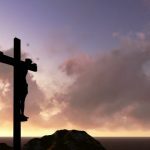 Right from the get-go, the Apostle Paul acknowledged that Gentiles found the idea of a crucified savior tough to accept (1 Corinthians 1:23), not like it was a common theme in pagan mythology. Even in the second century, the Greek Apologist Justin Martyr made a similar observation in Apology I: Skeptics said the idea of a crucified savior was absolutely crazy (13.4)! Bottom line: Was Krishna crucified? Nope. Not in any Hindu story anywhere. 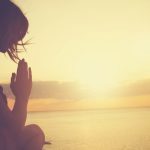 Was Krishna resurrected? Maybe. But despite what Graves insists, Krishna was not a pre-Christian example of a crucified savior. There’s no salvation, forgiveness of sins (or escape from karma for that matter) or hope of eternal life linked to it. Just comparing the stories of Jesus and Krishna shows Graves is wrong on this one. You can be confident that Jesus’ death and resurrection wasn’t copied from Krishna. 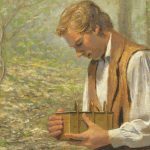 This article was originally featured on the website of Apologetics Guy and was republished with permission from the author.